Our Animal Shelter is an ideal shelter for pony's and other smaller animals. 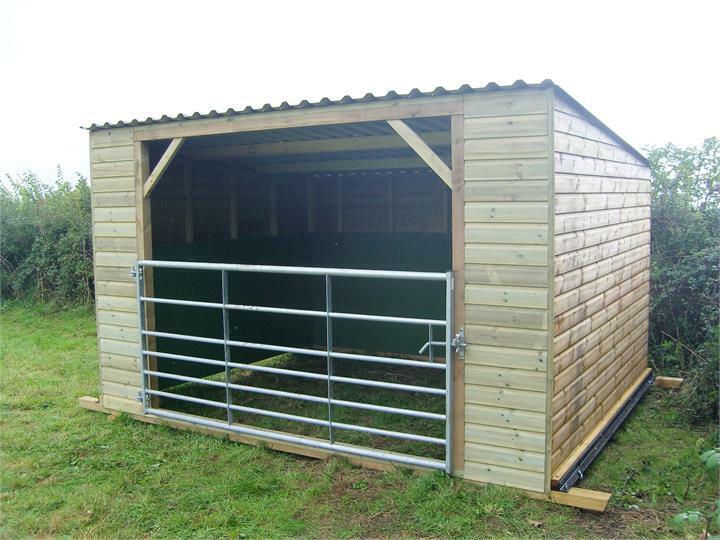 This type of building can be easily moved around your field or paddock with a suitable four wheel drive vehicle or tractor. Available in a full range of sizes and can be adapted to suit your needs. 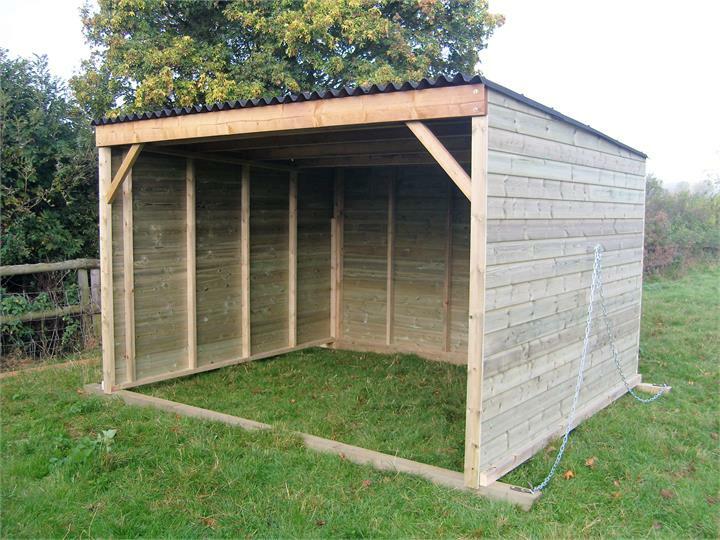 We only construct our field shelters to order enabling you to customize the design and specification, add extras like timber or metal gates, timber floor, metal skids, or create a double field shelter incorporating a partition wall and two openings. Westree Company can provide you with detailed elevation drawings to submit for planning approval or accurate base plans for you, or your own builder. Groundwork and base preparation can also be undertaken. 3” x 2” (75 mm x 50 mm) Tanalised timber framing. 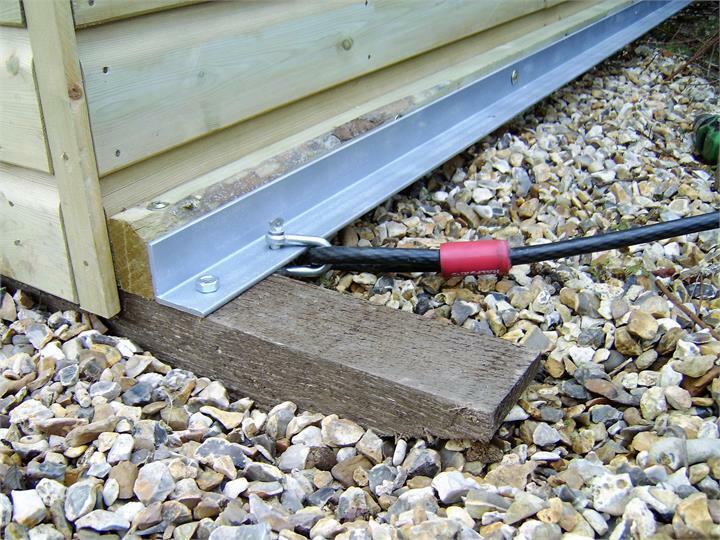 4” x 3” (100 mm x 75 mm) Tanalised timber skids. Ex ⅝” (16 mm) ship-lap tanalised treated. Optional front section with entrance frame. Timber / Metal Gate 4’, 5’ or 6’. 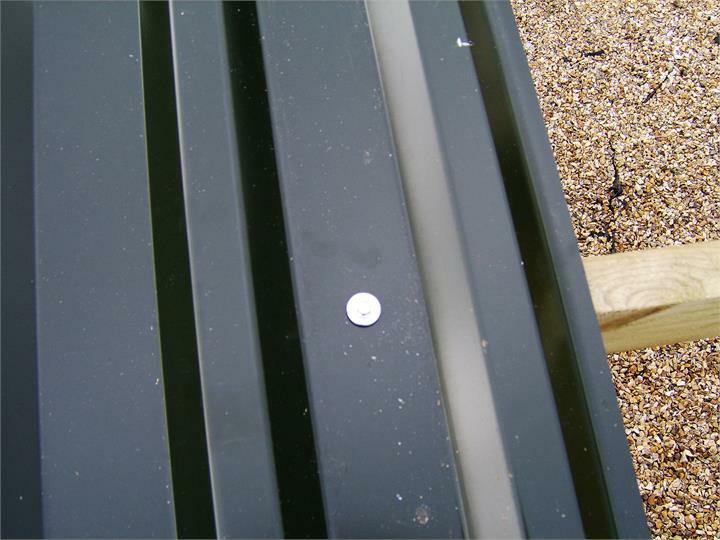 Guttering 100 mm to rear.